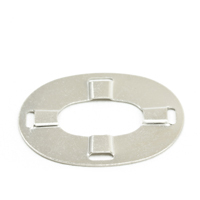 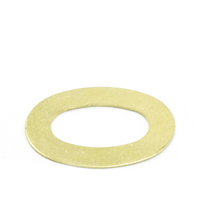 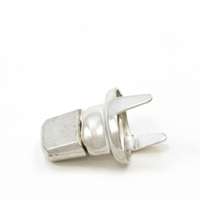 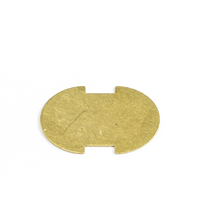 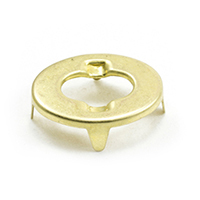 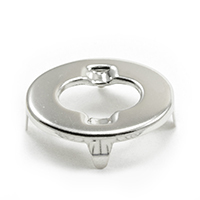 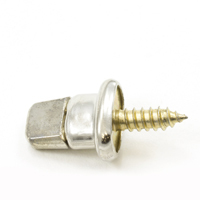 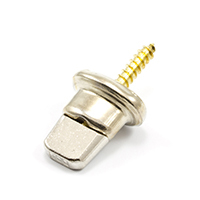 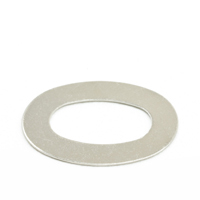 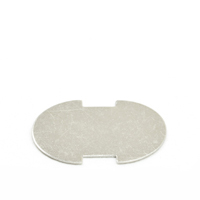 We carry a wide range of DOT Common Sense curtain fastener parts from two-hole studs to screw studs. 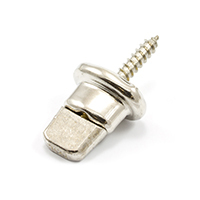 Our selection of DOT Common Sense curtain fastener parts is available in nickel, black, or brass lacquer finish. 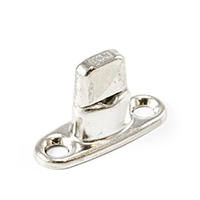 These fasteners can accommodate fabric thicknesses up to 5 layers of canvas, making it ideal for marine and upholstery applications. 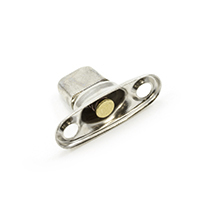 For superior fastening, these products are designed with a spring mechanism in which the fastener is under tension until turned. 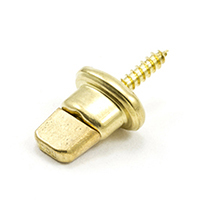 All studs contain rust-resistant brass springs. 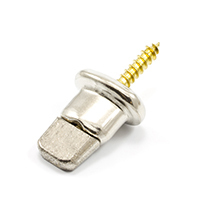 Fasteners come in packages of 100 and 1000 pieces. 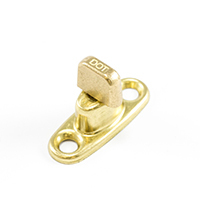 View our available two-hole studs, screw studs, and the full collection of DOT Common Sense curtain fastener parts below.